You will watch Pokemon Season 1 Episode 72 and 73 online for free episodes with high quality. Online episode guide, Pokemon Season 1 Episode 72 Go West Young Meowth Ash and his friends have gone to Hollywood to see the premier of a movie they were cast in. 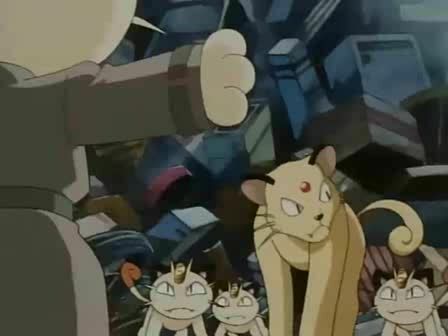 Team Rocket follows them to find Meowth has history in this town; it is where he learned to speak to win the heart of a female Meowth. However, in the past, Meowth had been a member of a gang of street Meowth led by a Persian. 5 / 5 - 27 ratings.